Discover Cuba's lively lifestyle and vibrant culture with this fantastic seven night escorted tour. Starting and ending in Havana, this great tour will venture through brilliant cities and landmarks, including Trinidad, Old Havana, tobacco and sugarcane fields in Vinales, and Palacio del Valle. 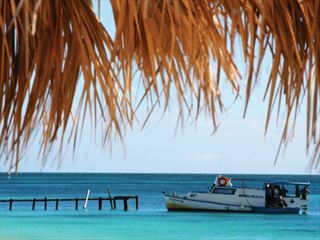 Discover the bright colours and vibrant personality of Cuba on this 11-night tour and hotel stay. 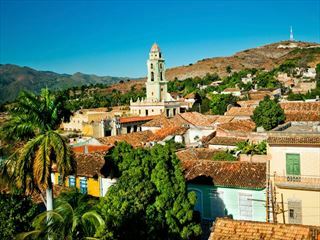 Starting in Havana and ending in Varadero, you'll discover much of Cuba's eclectic landscape, including the sugar cane fields of Vinales, the vintage cars of Havana, and the Colonial architecture of Trinidad. 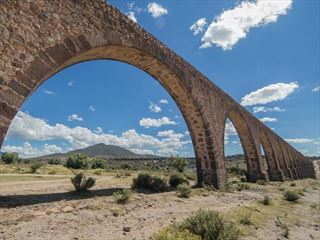 Blend the colourful and lively lifestyles of Mexico and Cuba with this wonderful 21-night tour. Starting in Mexico City and ending in Havana, you'll discover how the locals live in both destinations, discover beautiful cultural attractions like Chichen Itza, learn to salsa, see vintage cars and meet with traditional communities.